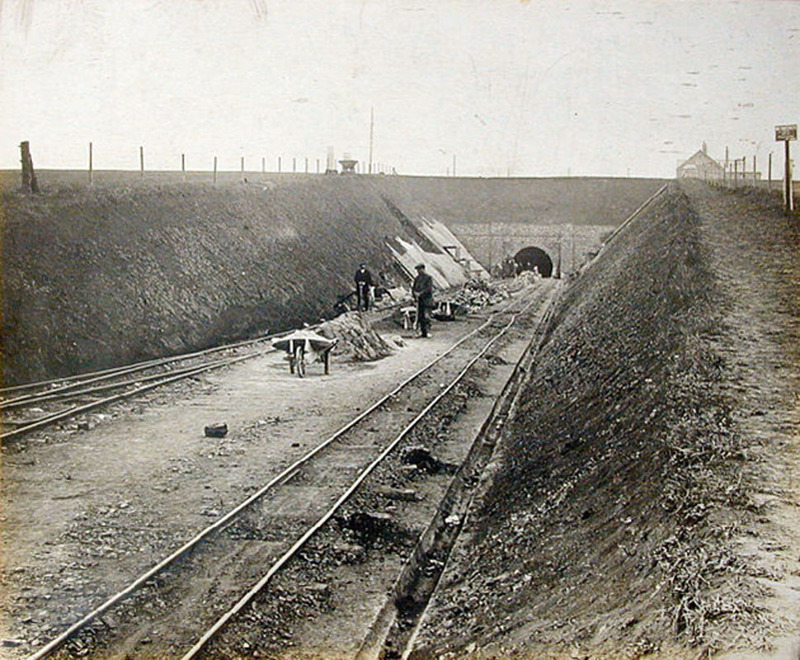 During the construction of the Peterborough to Northampton railway line, ironstone was discovered in the Nene Valley. Samples of this were taken to the Great Exhibition in London and mining began across Northamptonshire. 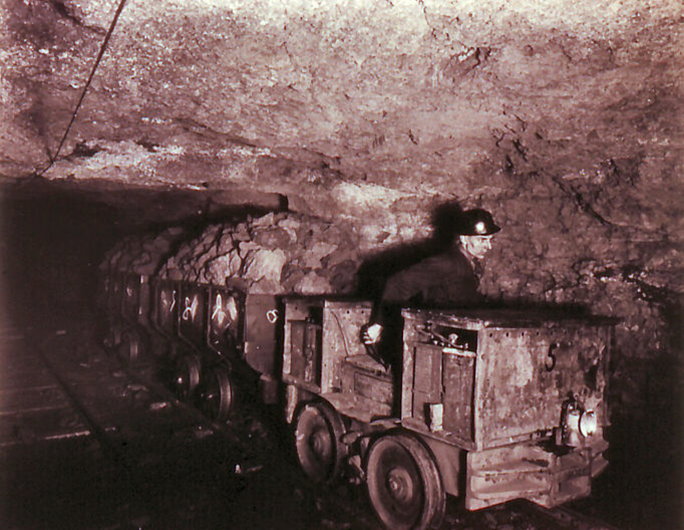 It was the Ebbw Vale Mining Company opened the first underground ironstone mine in Irthlingborough. Following the outbreak of the First World War, they decided that they needed to secure a source of iron ore closer to home and in 1916, mining began. 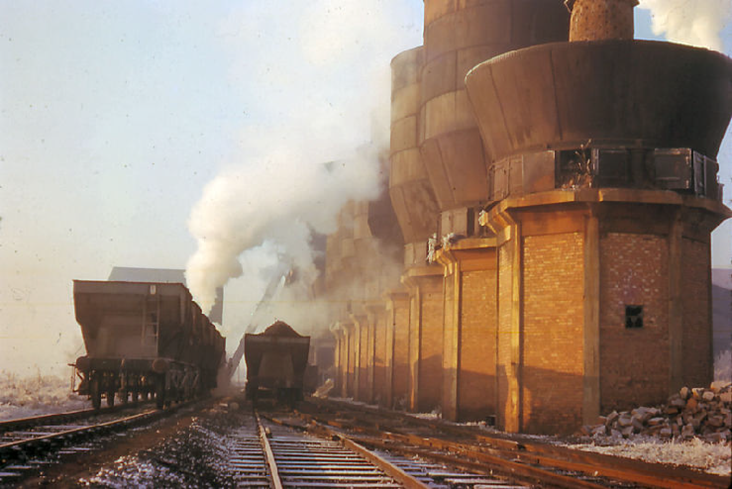 During the war years, 6000 tons of ore were produced every week. The spot on which you’re standing was once the site of the giant smelting towers, which were a familiar landmark to local people. Once the iron ore had been processed, it was loaded into wagons and transported to the Ebbw Vale in South Wales via the nearby railway. Local street names, such as Ebbw Vale Road, still hint at Irthlingborough’s industrial past. This end of the reserve mainly consists of grassland and scrub, with some shallow pools at the edge of the lakes. Plants such as clover, creeping thistle and bramble are often thought of as weeds by gardeners. However, here they act as a valuable source of nectar for butterflies and bees whilst the long grass provides a home to crickets, grasshoppers and other insects. Green woodpeckers can also often be seen here, feeding on ants. In spring time, listen out for the iconic call of the cuckoo and in winter, keep an eye out for flocks of fieldfare and redwing feasting on the hawthorn berries.